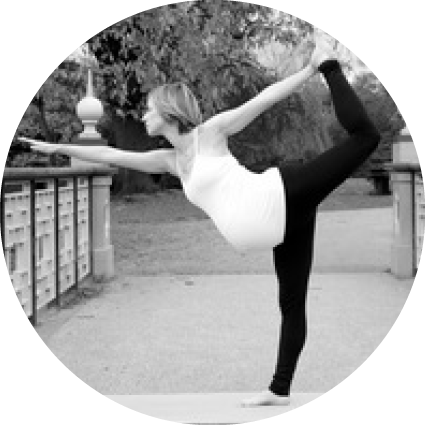 Karen is our brilliant yogi who simplifies yoga on a Sunday in Total Beginner Yoga for those who want to throw themselves in and join the zen revolution! 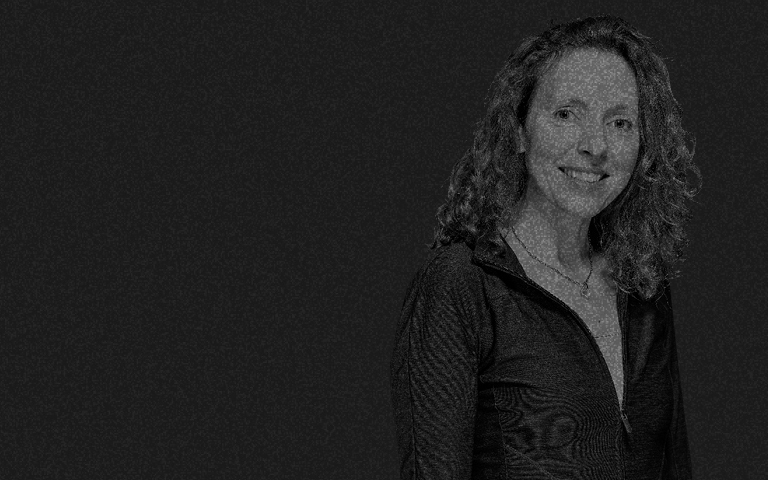 Karen's awesome at helping people progress and improve with corrections and tips through their yoga practice. Why not give her classes a go? "Small pilates ball (instead of blocks!)" "Still curious about the world"